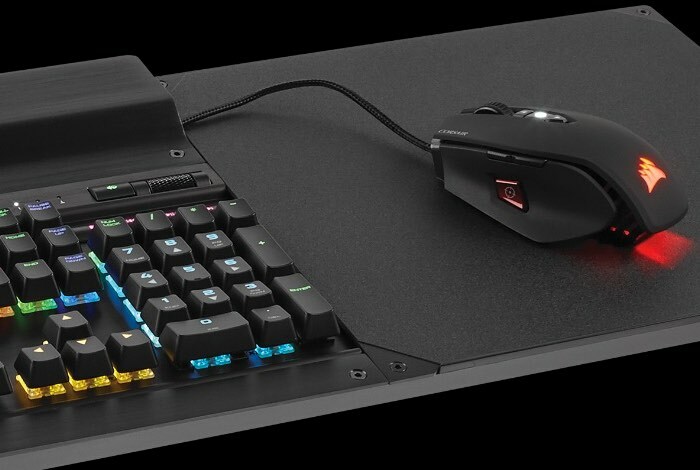 PC gamers that are looking for a more comfortable way to use a keyboard and mouse whilst in the living room or playing from a couch, may be interested in a new system called the Corsair Lapdog. 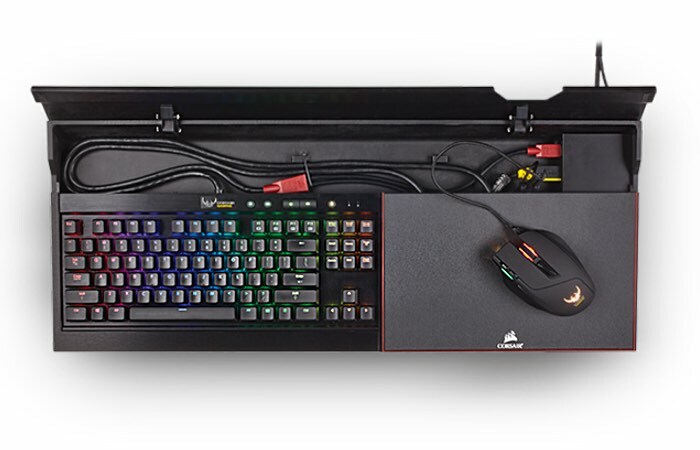 The Corsair Lapdog has been specifically designed for living room gaming and provides a portable gaming centre that combines a precision desktop style system, a “perfectly balanced, ergonomic gaming setup” offering keyboard control and a generous mouse pad area. Bring the ultimate 4K gaming experience to the living room – with the portable gaming control center that brings precision desktop gaming performance to your couch. All your gaming gear connected right where you are. Everything you need in a perfectly balanced, ergonomic gaming setup. Precise keyboard control. Generous mouse pad area. No compromises. Pass-through wired for maximum performance and no latency. For more information on the new Corsair Lapdog jump over to the Corsair website for details following the link below where the system is now available to purchase priced at $120.